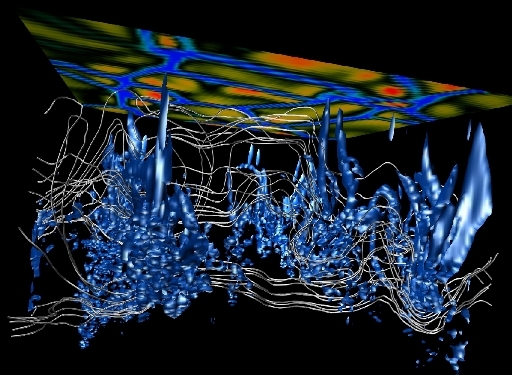 I am primarily interested in astrophysical fluid dynamics and nonlinear phenomena with particular interests in magnetohydrodynamics (MHD). 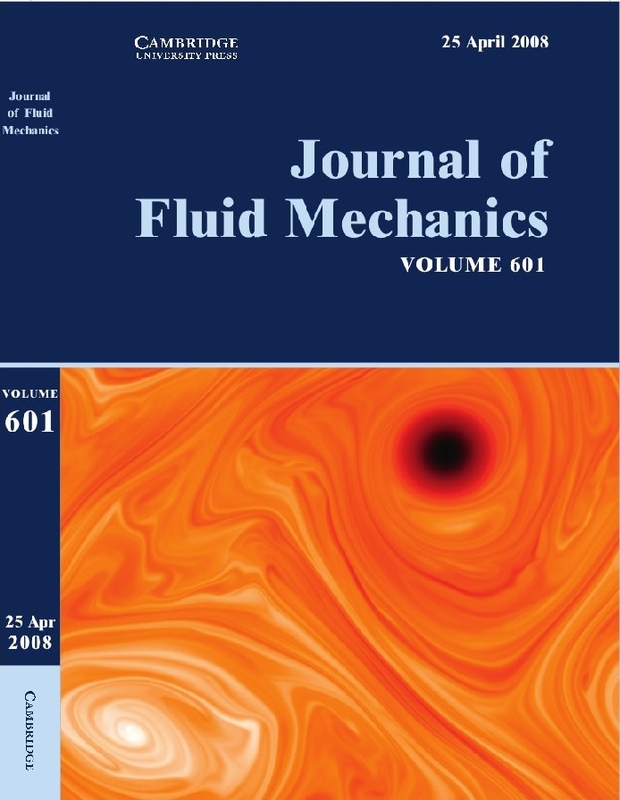 This branch of fluid dynamics involves the study of the interaction of magnetic fields with electrically conducting fluid dynamics and is particularly important in explaining the solar activity cycle. 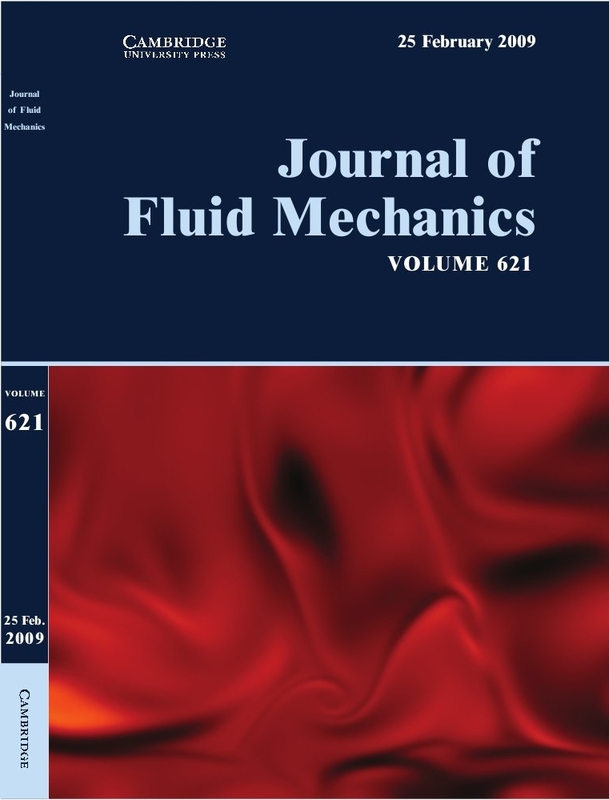 PV mixing and jet dynamics in rotating MHD shallow water (mpg available) This mpeg shows the evolution of unstable jets in the presence of a weak mean magnetic field at different values of the magnetic diffusivity. As the diffusicity is lowered the PV mixing is inhibited in the jet. This is a colour-coded image of a butterfly diagram for a computer-generated solar dynamo model The model is of a "mean-field" dynamo where the nonlinearity is the back-reaction of the mean magnetic field on the differential rotation.